SALE PRICE REFLECTS FINANCING WITH VOLKSWAGEN CREDIT, DEALER CHOICE TWO, SEE DEALER FOR DETAILS. 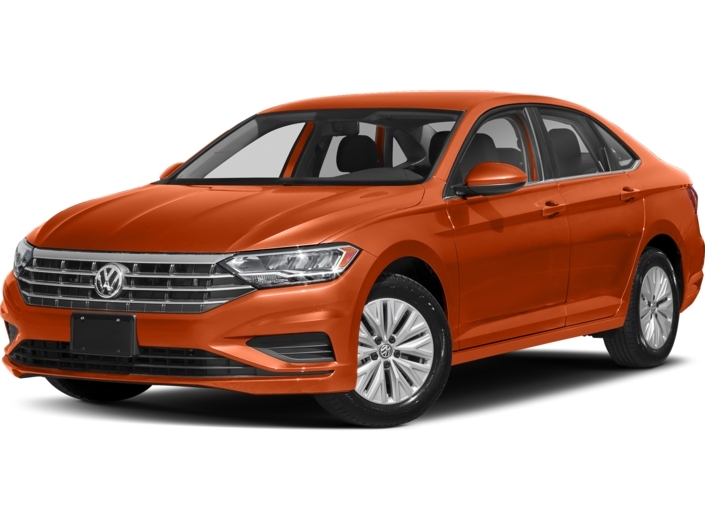 This 2019 Volkswagen Jetta SEL will sell fast! This Jetta has many valuable options! Bluetooth Connectivity. Sunroof. Satellite radio. Aux. Audio Input. -Auto Climate Control -Front Wheel Drive -Security System -Keyless Entry -Rain Sensing Wipers -Steering Wheel Controls -Leather Steering Wheel -Automatic Transmission On top of that, it has many safety features! -Traction Control Save money at the pump, knowing this Volkswagen Jetta gets 40.0/30.0 MPG! Call Scott Volkswagen at (855) 611-7323 to confirm availability and schedule a no-obligation test drive! We are located at 777 Taunton Ave, East Providence, RI 02914. SALE PRICE REFLECTS FINANCING WITH VOLKSWAGEN CREDIT, DEALER CHOICE TWO, SEE DEALER FOR DETAILS. 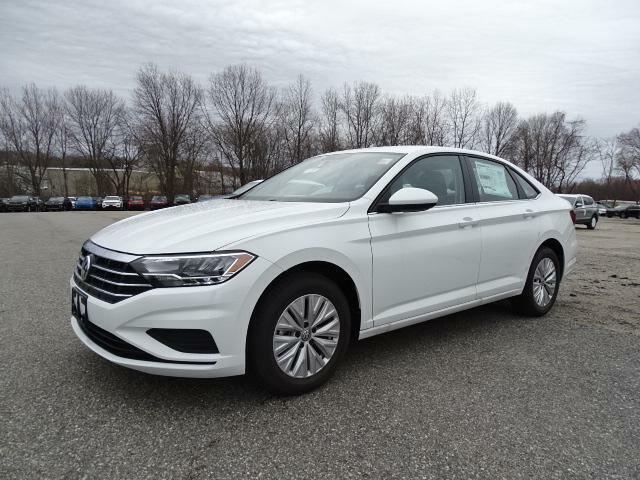 -Great Gas Mileage- This 2019 Volkswagen Jetta SEL is Pure White with a Beige interior. It is rated at 40.0 MPG on the highway which is fantastic! Buy with confidence knowing Scott Volkswagen has been exceeding customer expectations for many years and will always provide customers with a great value! New Arrival! This 2019 Volkswagen Jetta S will sell fast! This Jetta has many valuable options! Bluetooth Connectivity. -Front Wheel Drive -Security System -Keyless Entry -Steering Wheel Controls -Manual Transmission On top of that, it has many safety features! -Traction Control Save money at the pump, knowing this Volkswagen Jetta gets 40.0/30.0 MPG! Call Scott Volkswagen at (855) 611-7323 to confirm availability and schedule a no-obligation test drive! We are located at 777 Taunton Ave, East Providence, RI 02914.